Have Someone In Mind? Make your own couple? We have recently simplified the guideline so that it is more easier for our members to ask someone out for a date in the community or outside the community! If you have anyone in mind, but shy to ask them out for a date, here is where we come in to help you! or if you wish to get to know or meet up someone new privately. 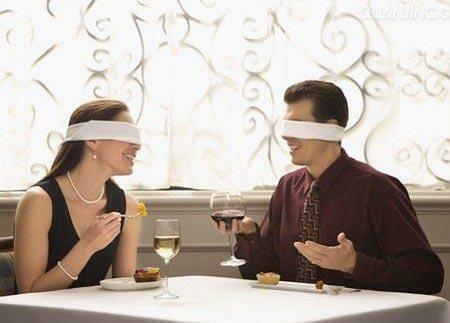 You should join us now in this 1-1 blind date session. 1st – Sign up as a Sparks Chemistry member (for free). Incomplete data will be declined. 2nd – Kindly provide your admire contact number or email. Confession/dating message will be sending to her/him on behalf for you. 2nd – Candidates’ partial profile (without photo) will sent to you. Max. 2 candidates. Attendees must be open-minded, participating, and stay throughout the whole meet up session. Organizer have the rights to reject/decline/cancel/change any individual booking. Organizer do not bear any responsibility on the dating outcome. Bookings are only available for our members. Please register to join.